For those of you who still need to pick up a Moto X, you can do so right through MotoMaker for just a penny on contract with Verizon. The deal will be available for only Verizon buyers until February 22, so if you had plans on picking one up, you best do so soon. For those who might ask, the wood back options on MotoMaker are still an extra $25, so on a new two year the total price would be $25.01. Still not bad a bad deal at all. To clarify the deals, this deal is for devices on contract, while customers can still pick up a Moto X for $70 off the total price off contract until February 22. 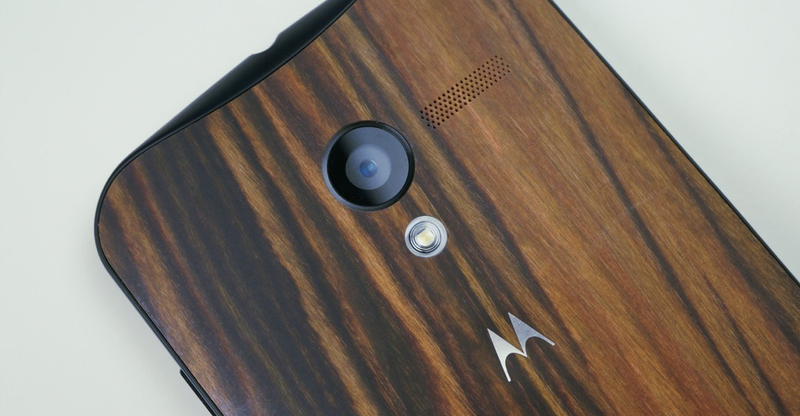 Motorola’s generosity spoils us, doesn’t it? Samsung's Next Galaxy Gear Smartwatch to Run Tizen OS?